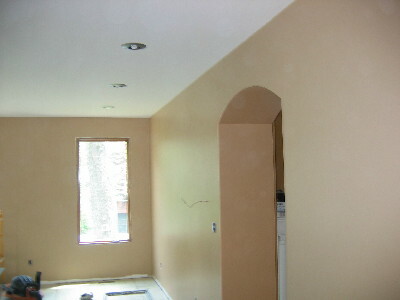 Serving homeowners and contractors needs. 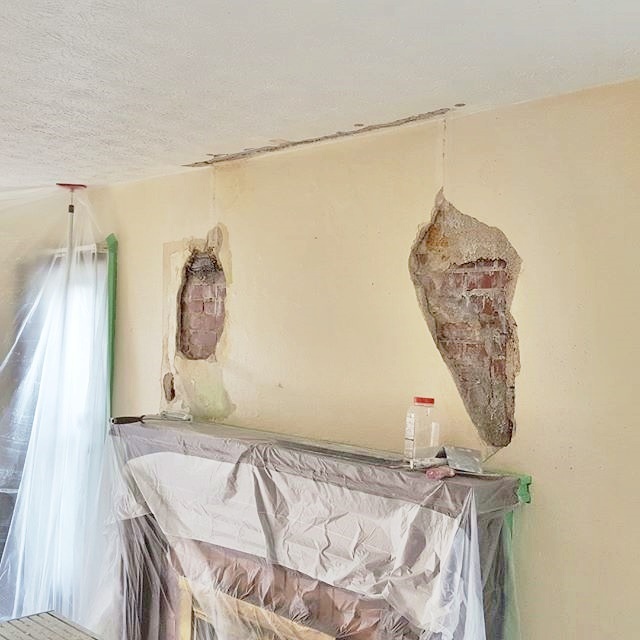 Applying a fresh cote of plaster over your existing plaster. 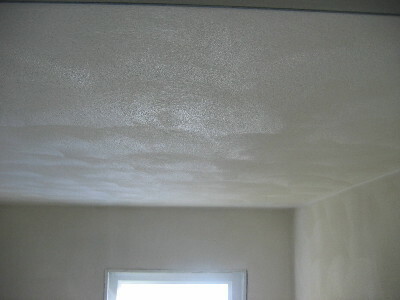 This is cost effective for you and your walls and ceilings look like new. 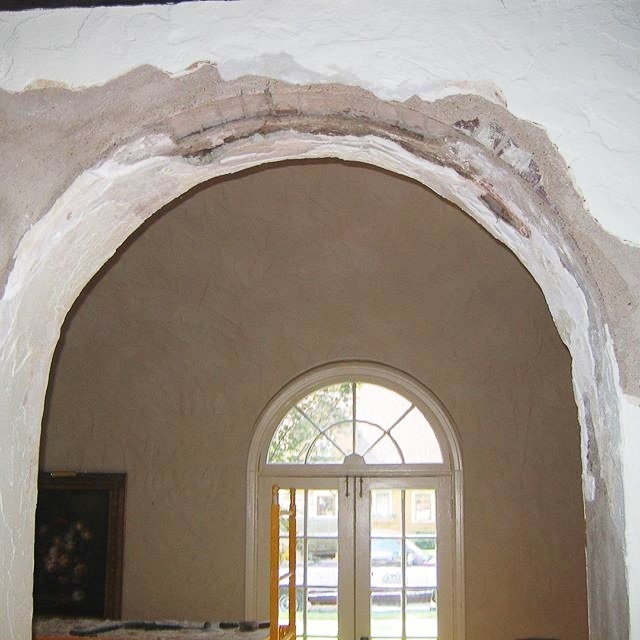 We repair the damaged Plaster that has "bubbled" or "flaked" when damaged by water. 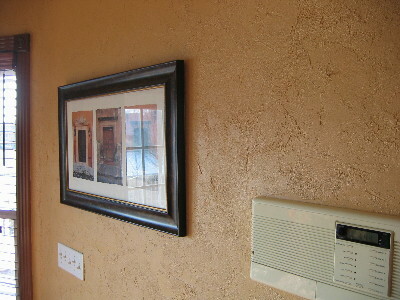 Unique textures with color added finishes. 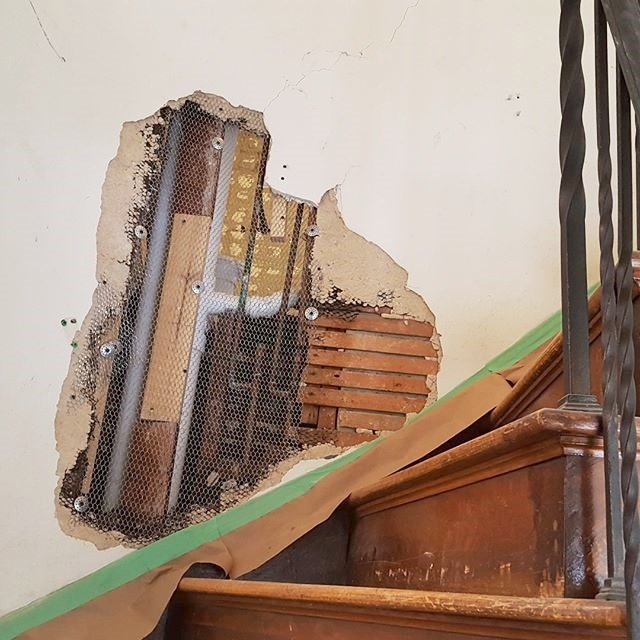 This is cost effective for you since we can patch hard to match textures without redoing an entire room. No matter what your project needs, we would like the opportunity to help you with them. We provide fast, courteous, personal service to our customers. 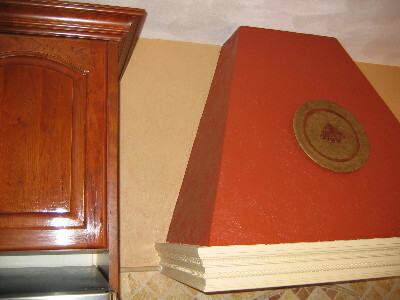 We do the job right, keep are appointments, and are punctial. We respect you and your home, and go to great lengths to protect it. 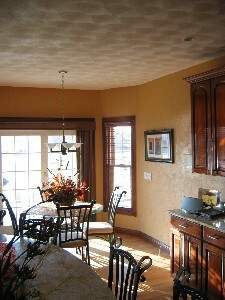 Just take a look at some of our pictures and notice the lengths we go to in protecting your home while we are working. We pride ourselves on quality work, and a clean safe working environment for you, for your home and for us. 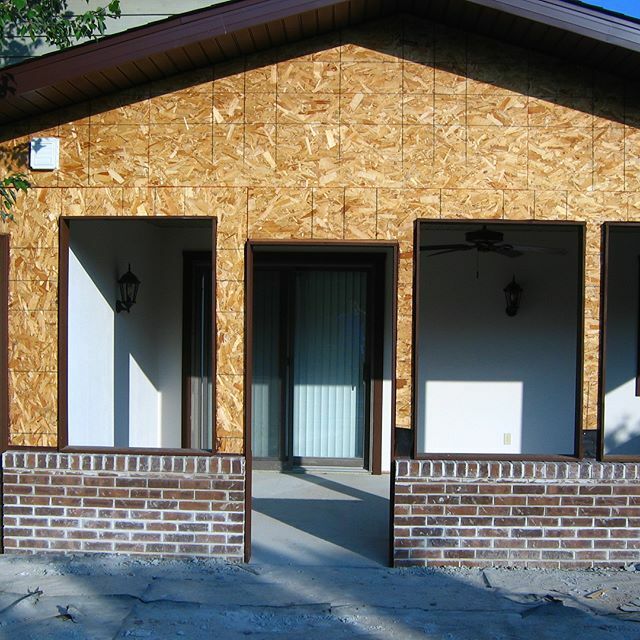 We are insured and can provide a certificate of insurance. 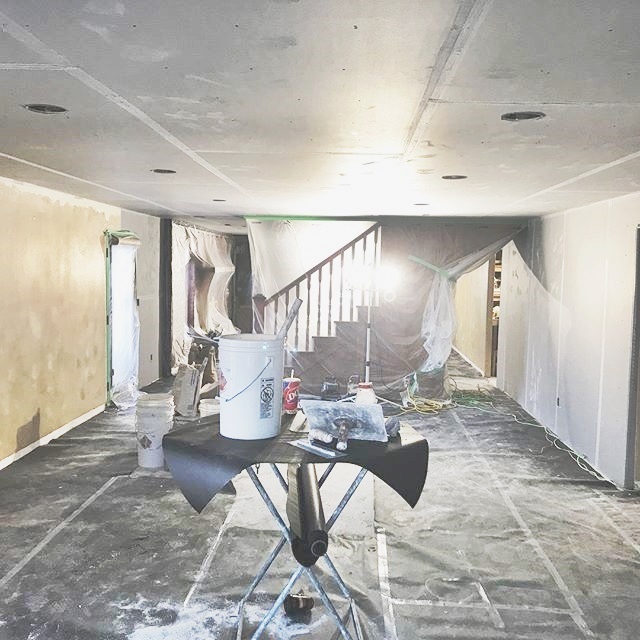 Let us make your plaster project seem easy and stress free, when the job is done and you're left with a beautiful job and a smile of satisfaction of having it done right. Every job is different, and your project big or small is important to us. So call me for an estimate today.